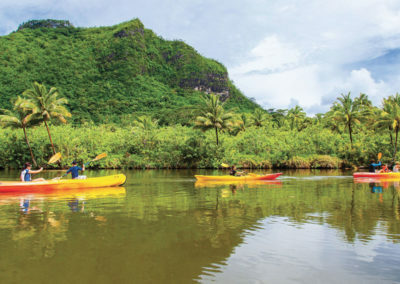 Explore and discover the Raiatea‘s river in kayaking. 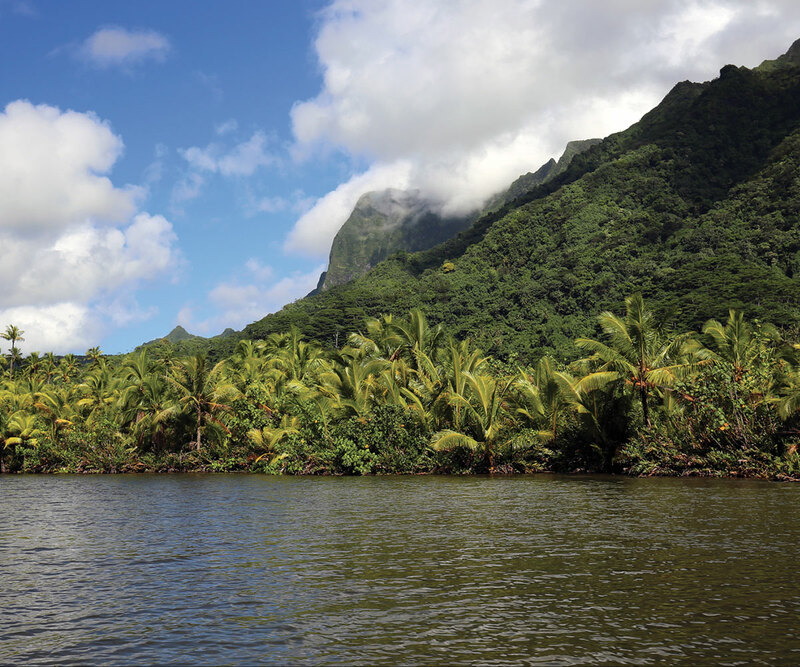 You will go up the Faaroa river crossing a tropical forest where you could contemplate a very rich fauna and flora. 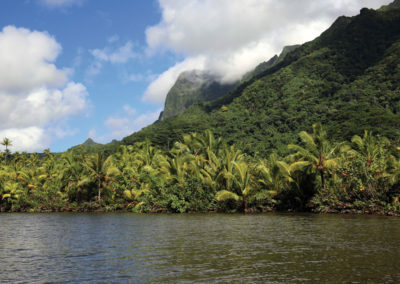 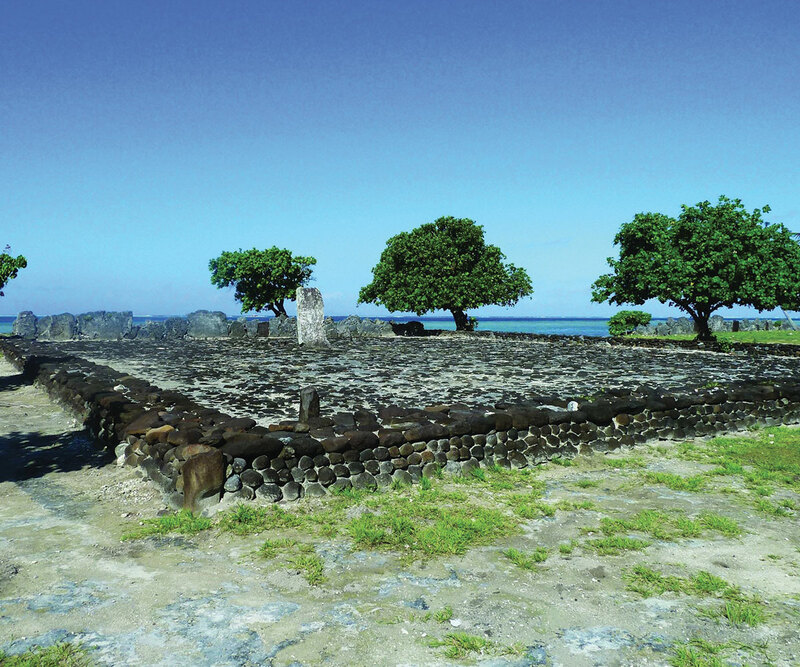 Our guide will also tell you the Raiatea’s history and legends. 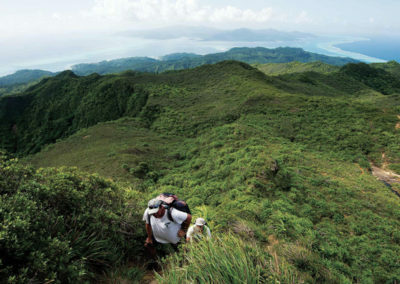 It is really a different way to visit this beautiful island. 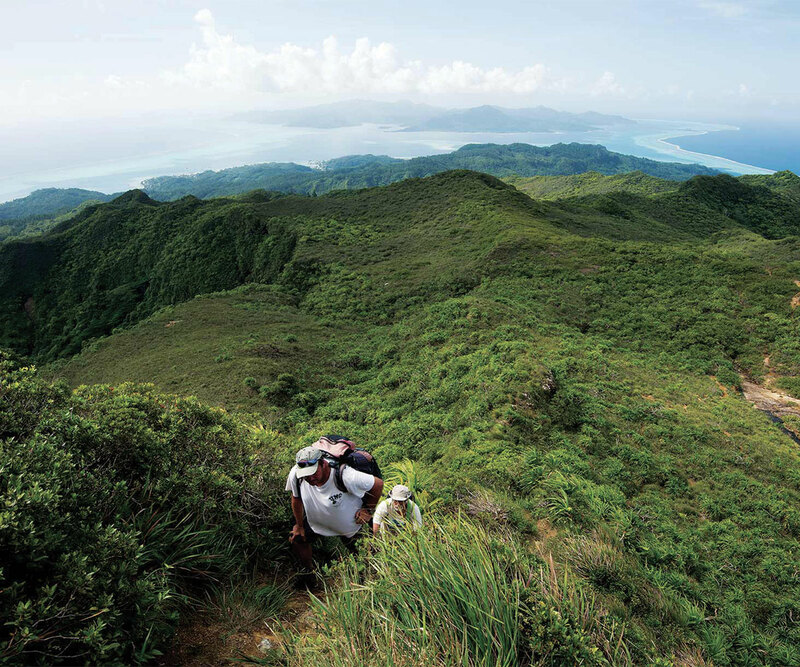 It is a half-day excusion. 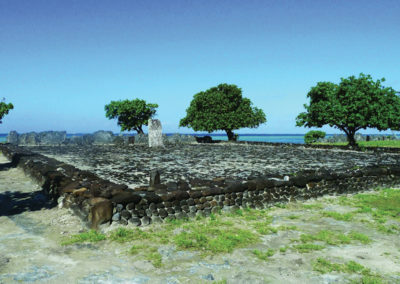 For those seeking a complete visit of the island, this excursion can be combined with a circle island tour in a comfortable car, with stops in the best points of interest, including the famous marae Taputapuatea to learn more about the Polynesian culture. 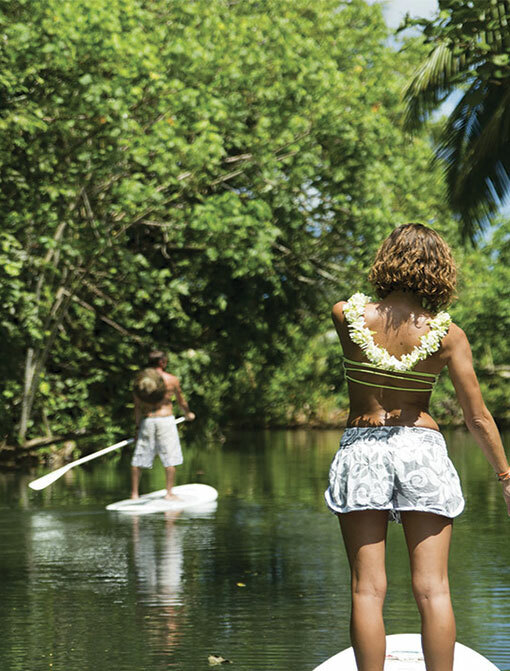 This activity is open to all paddler levels. 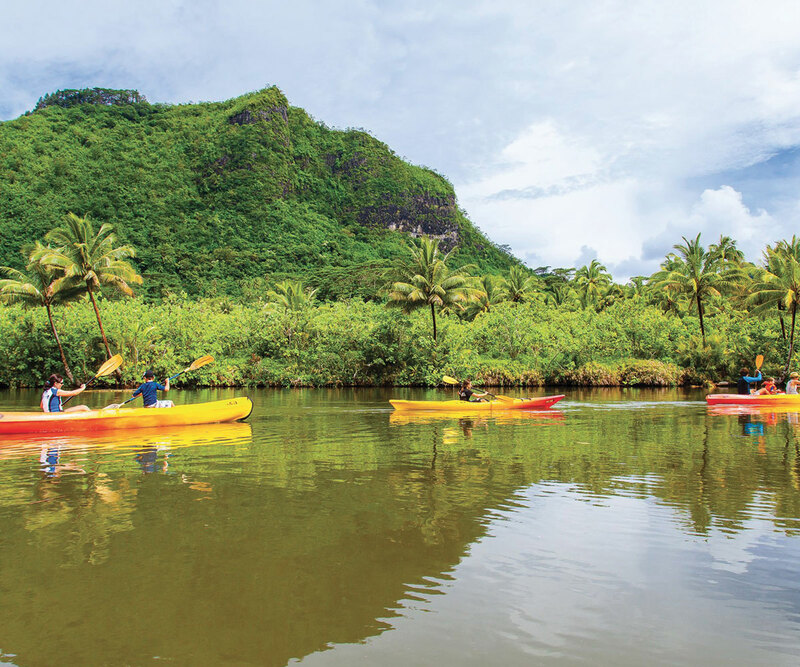 All the kayaks have two seats. 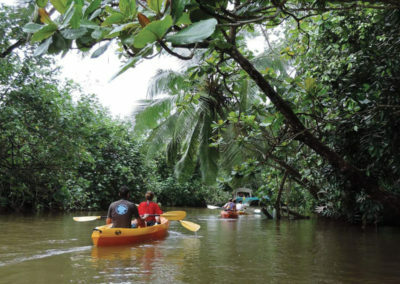 Each double kayak will be shared by two participants. 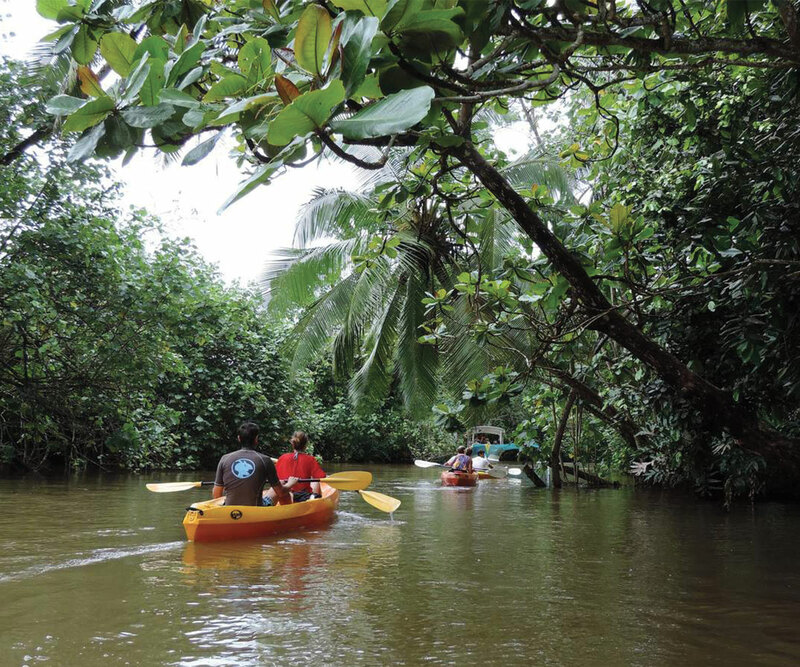 Crew passengers will have to book this excursion only once they will be on site.